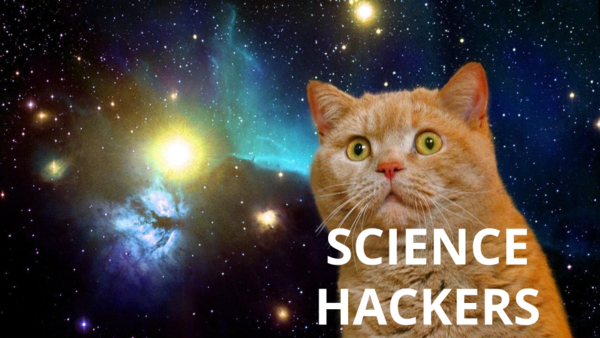 It’s been over a year since we last saw Science Hack Day… It seems that it went to ground and has been secretly growing its network and gathering strength in the intervening months. We’ve found evidence of a giant mushroom growing under the TU and it is about to spread its spores of science jui-jui back all over Berlin. Come and join us under the mushroom’s cap to feed it science and harvest hacks! 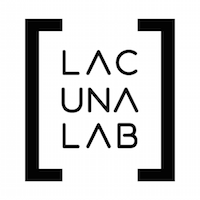 We’re looking for scientists, designers, developers, artists, engineers, and people who just really love to science, to join us for one complete and intense weekend of hacking and building things together. What things? 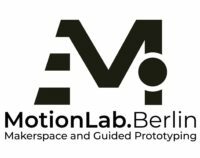 Take a look through the results of our past events to get an impression of what’s possible (but don’t stop there – we want you to surprise us!). You can find the schedule for the weekend here. If you’ve never done something like this before, don’t worry – this is the event for you. We’ll help you get started, find a team, and share what you have to share. You just bring your beautiful brain, your skills, expertise, and experience, and your creativity. Oh and any cool stuff you want to hack with. 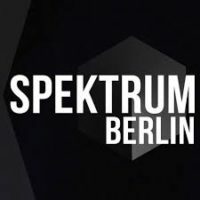 You can even come to our pre-event – a special edition of our regular Berlin Science Hacking Stammtisch, Wednesday 25th October, 7PM – to meet us in person and ask all your questions. And… thanks to our generous sponsors (more about them later) IT’S FREE! 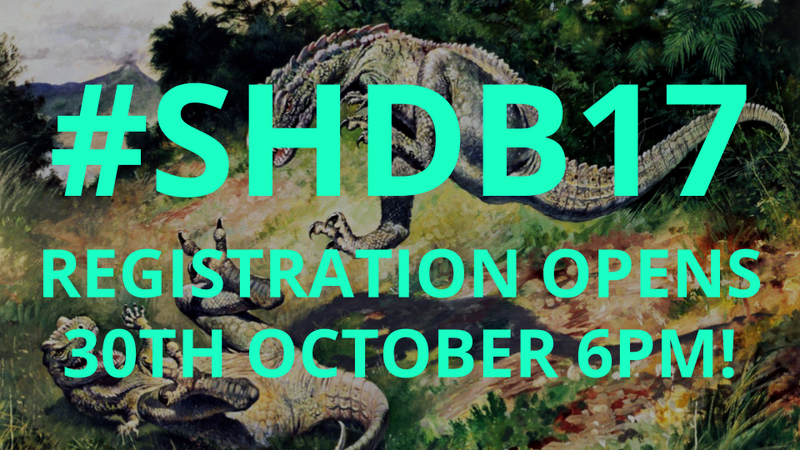 Registration will open Monday October 30th at 6PM at https://ti.to/science-hack-day-berlin/shdb17. Don’t be late! Last year we filled up in about 3 hours. However, if you miss out, definitely add yourself to the waiting list – people do drop out and you could still get a spot. One Response to "Science Hack Day 2017 is near!"